Welcome to the Calumet County Community Economic Development Program! We work to support the community economic development needs of businesses, entrepreneurs, and communities in Calumet County and we look forward to serving you. Entrepreneurial Training Program (ETP) is taught in eight efficient sessions to help businesses and entrepreneurs develop a plan for a thriving, profitable business. 8-session program begins on April 25 at Jake’s Café in Sheboygan. Pre-registration and grant application is required in advance. For detailed information go to Entrepreneurial Training Program. Training programs and workshops are available periodically throughout the year to assist with business plan develop and business development decisions. In particular, Fox Valley Technical College offers a number of e-seed entrepreneur training programs. For information go to www.fvtc.edu/e-seed. 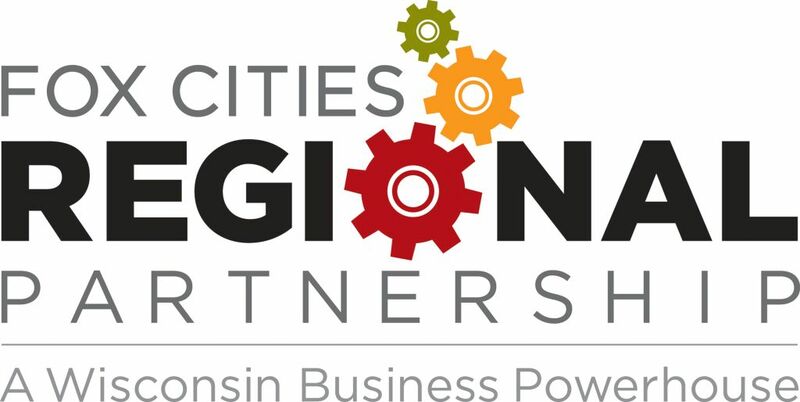 The Fox Cities Regional Partnership (FCRP) is an economic development organization serving all of Calumet County, Outagamie County, and the northern portion of Winnebago County. FCRP focuses their services on industry, specializes in business retention and expansion, and works with site selectors to bring businesses to the area that support the region's major industry clusters. Clusters targeted are: manufacturing; food processing; regional offices; and transportation. Visit their site for a list of available properties. 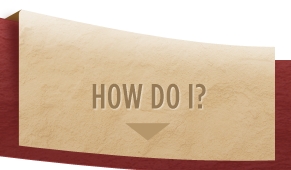 Wisconsin Economic Development Corporation (WEDC) is a statewide economic development corporation which offers business incentives including tax credits, grants, training dollars, and other incentive packages. They also provide brownfield and community development services. NEW NORTH, a regional economic development organization serving 18 counties provides business and talent development services. NEW NORTH works to attract and expand defense; marine; new agriculture and food manufacturing; power and energy; dairy product manufacturing; pulp, paper, and paper converting; and electrical equipment manufacturing. The Fox Valley Workforce Development Board and Fox Valley Technical College work with businesses in the County on workforce development and training needs. Calumet County's tourism sector focus on nature based tourism and agri-tourism. For more information visit TravelCalumet.com. The county is a member of the Wisconsin Counties Association, which has regional economic development organizations known as International Trade, Business and Economic Development Councils (ITBECs). The East Central Regional ITBEC focuses primarily on tourism and promotes four counties via their Travel the Lakes promotion. Calumet County’s Community Economic Development program serves the needs of businesses including business retention, business expansion, supporting start-ups and entrepreneurs, and helping with workforce development. We also work with cities, villages, and towns on local economic development and quality of life priorities such as downtown revitalization and business attraction. We support these efforts through direct assistance and by drawing on economic development resources from the state and region. Calumet County is the second fastest growing county in Wisconsin with plentiful business opportunities. We are part of the Fox Cities/Appleton metropolitan area, a region with a labor force of nearly 800,000 within 50 miles. Manufacturing accounts for approximately 30 percent of all jobs in the county, and includes such notable companies as Amerequip, Ariens, Endries, and Kaytee Products. The county’s dynamic agricultural sector employs approximately 19 percent of the county’s workforce, with noted food processing firms such as Bel Gioioso, Briess, and Sargento. Our Calumet County Economic Development Strategic Plan 2017, adopted by the Calumet County Board of Supervisors on February 21, 2017, provides details about our priorities and approach to economic development. Background information about Calumet County's economy can be found in our Workforce Development Profile and our Agriculture Value & Impact Report. Generally Monday-Friday 8:00 am to 4:30 pm or by appointment. Call or email to confirm availability before stopping in.